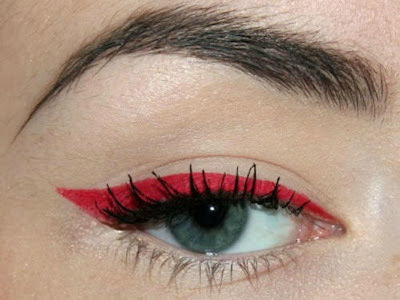 Red liquid eyeliner - I purchased it at Hot Topic, but the brand isn't sold anymore. I don't have any excellent photos of me with red eye makeup, but I'll try to rectify that soon. Instead, here is some dramatic inspirational photos, and some tutorials for red eye makeup. These are my favorites, but there are many others that I haven't featured. I'll try to source the photos as best as possible. If the above looks seem daunting to accomplish, but these tutorials below should help you achieve them. These are all dramatic looks, so using the right brushes and products is the key to achieving them. Sugarpill's Love+ is my favorite red eyeshadow because it's highly pigmented, stays on well, and easily blends. This tutorial below shows the Love+ (red), Buttercupcake (yellow), and Flamepoint (orange) from Sugarpill's Burning Heart palette. These are also available in separate containers. 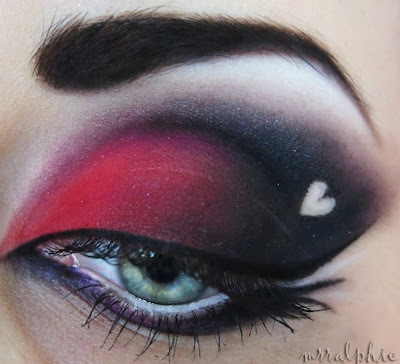 This is a nice use of red and black to create a dramatic eye. This one is similar to above, but with the addition of glitter. Glitter is a great way to add more drama to an eye look. Make sure to use cosmetic grade, not craft grade glitter. Recently, Too Faced created Shadow Insurance Glitter Glue. 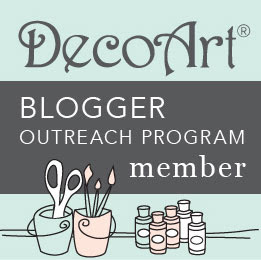 It's great for adhering glitter for many hours. I used it to adhere the red Ben Nye glitter on top of Sugarpill's Love+ for our last League of Space Pirates show. This is more extreme, but it's great for a night out dancing (well for me), a concert, and band performances. This can be toned down if wanted. However, I like the dramatic wings and layers of colors. 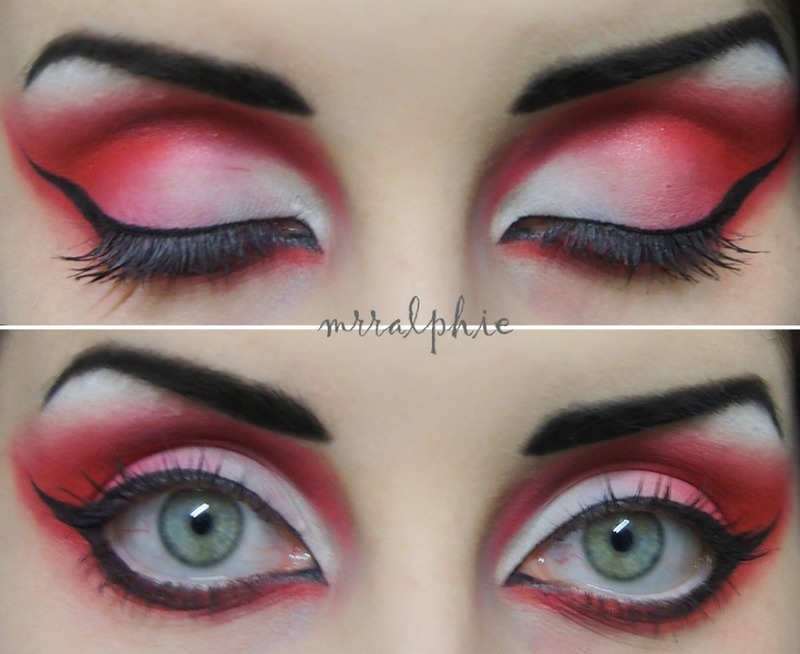 The look that Rose Shock did above in the inspiration photo, is available in a step by step tutorial. This is a bit more of an advanced tutorial, as there is little verbal or written instructions. It's mostly a visual tutorial, so you will have to know how to use the tools and products she uses. While I was looking for the name of the red Ben Nye makeups that I like, I came across this factory tour video on their website. This is a rare look into makeup production. Ben Nye is company with a lot of history in theatrical makeup. 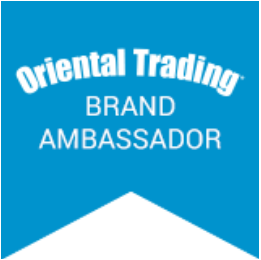 I have a few of their products and they are all wonderful. I normally buy mine from a local costume shop here in Richmond, Premiere Costumes. Glad to see that Bye Nye's company is still being run by a family member of his.